Featuring a lightweight rim and strong bladed spokes, it’s a wheel that marries good climbing abilities with a precision ride. This is the idea behind the ER 1600 SPLINE® 23: Building a wheel able to perform anywhere, and to perform well. 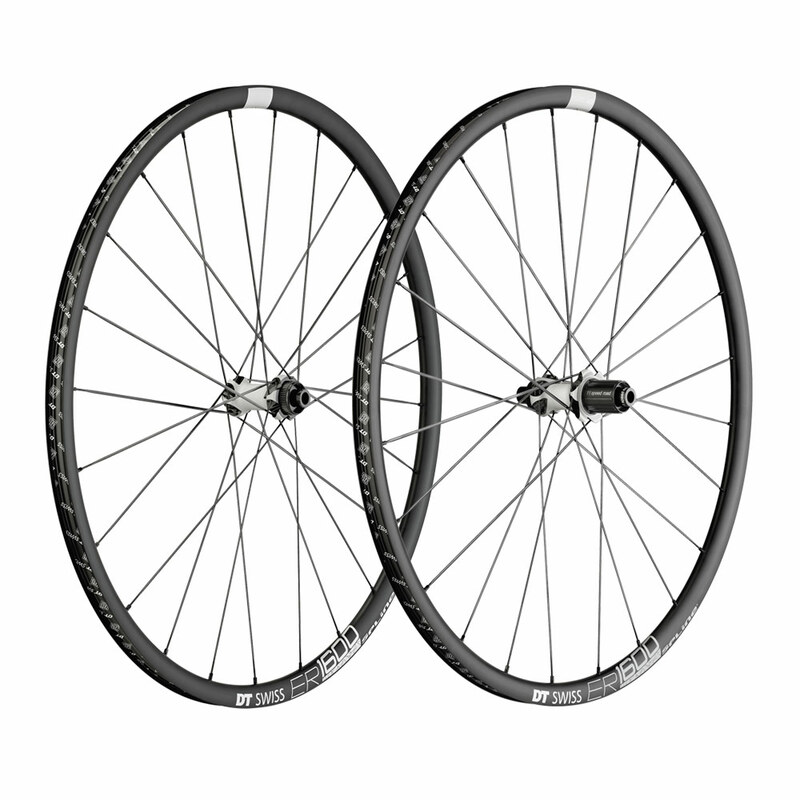 The wide rim and the superb Ratchet System hub bring traction and reliability into the mix, at a price well below any Star Ratchet wheelset has ever been in the past.